The 4-star Novotel Poznan Centrum is ideal for business meetings and large conferences, even for several hundred participants. 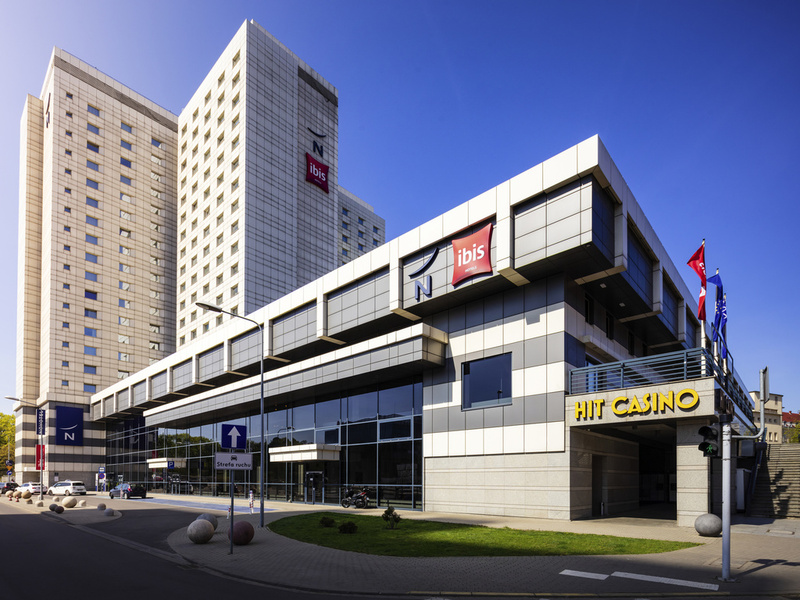 The hotel is close to Poznan International Fair, main train station and Old Market Square. The comfortable rooms with free Internet and satellite TV, the nearby Stary Browar shopping mall and delicious regional cuisine in our restaurant guarantee that your family stay at Novotel will be an unforgettable experience. Standard Room with one single bed and sofa. Enjoy international dishes in the Winestone restaurant. Our special children's menu is sure to satisfy the tastes of our younger guests. The hotel bar is the ideal place for an aromatic cup of coffee, an afternoon tea, a glass of wine and the chance to relax after a hard day's work. This is an excellent spot to relax or for a business meeting. 호텔방은 깨끗하다는 인상을 받았으나 방이 건조해서인지 침대이불이 문제가 있었는지 피부 트러블이 발생하는것 같고 세탁서비스가 매우 불편하였습니다. 세탁물을 맡기면 당일 처리가 안되고 하루지나서 오고 세탁물을 담는 봉지는 매일 주지않아서 연락을 해야 갔다주었습니다. 기타 부분은 좋았다고 생각됩니다. 다 좋았으나, 한가지... 체크인 할 때 안내 데스크 직원이 계속해서 한숨쉬고 차갑게 응대해서 기분이 매우 나빳습니다. 수많은 호텔을 다녔지만 이런 응대는 처음이었어요. 직원 교육이 필요해 보입니다.